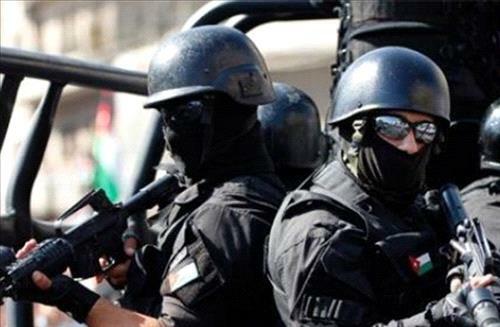 AMMONNEWS - Anti-Narcotics Department (AND) personnel have arrested 8 suspected drug dealers as part of a crackdown on traffickers in an eastern Amman suburb, according to a security source. The source said that acting on a tip-off, AND agents had been piecing together information on a number of suspects in the capital, who were allegedly engaged in suspicious activities. Security forces arrested the 8 suspects, three of whom were caught red-handed, it said, adding that all the suspects were being investigated prior to their transfer to the State Security Court’s prosecutor general.